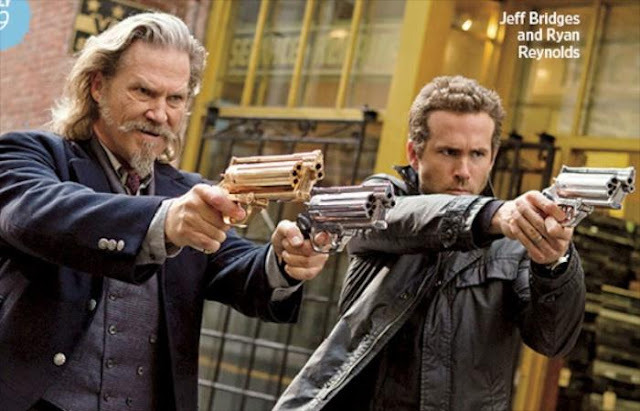 Below you'll find the first image and poster for the upcoming graphic novel turned movie R.I.P.D featuring Ryan Reynolds, Jeff Bridges, & Kevin Bacon (among many others). 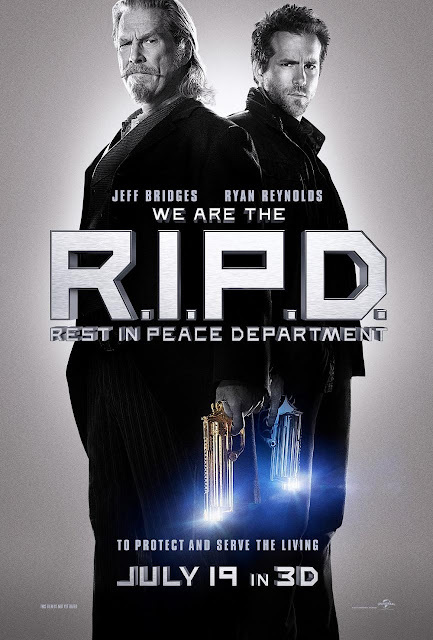 R.I.P.D is about a recently slain cop who joins a team of undead police officers working for the Rest in Peace Department and tries to find the man who murdered him. 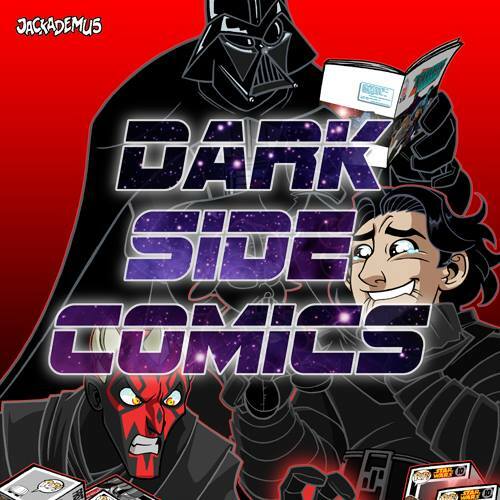 A lot of people made a big thing about the graphic novel, but I wasn't that impressed... So is this another Green Lantern style flop for Reynolds? We'll see.